Come out to be a part of Orlando's Largest Pizza Party EVER..... PizzaPalooza We'll attempt to throw the Largest Pizza Party EVER in Downtown Orlando, in the Church Street District, As the city comes together to enjoy delicious pizza and entertainment. 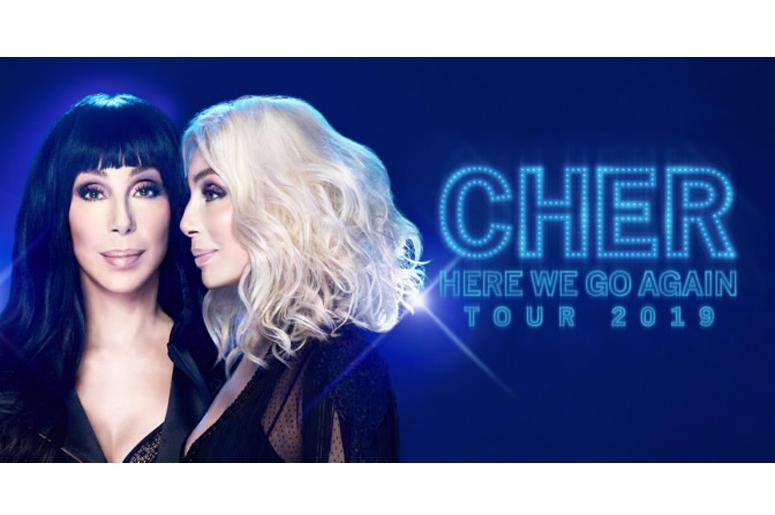 The one and only, Cher, is set to hit the road with the "Here We Go Again" tour. Come hang out with us on Church Street before the concert. Free event: live entertainment, drinks available in the street, dinner specials, and more. Sponsored by Downtown Orlando: www.downtownorlando.com.